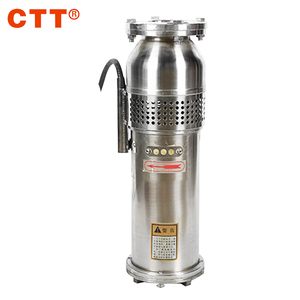 The pump transfer the non flammable and explosion liquid without the particles, fiber. 2. We will arrange the delivery the product when receiving your deposite. 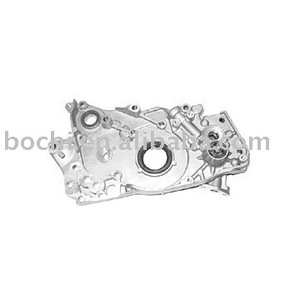 For the wear parts, we will supply you by the lowest price if necessary. 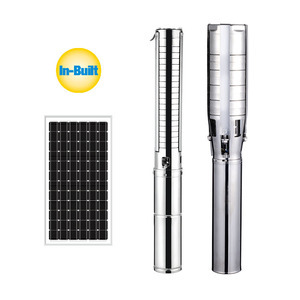 Description: Description: P640 has excellent quality, performance and reliability. LUKAS patented technology ensures that every component motorized pumps are a perfect match. LUKAS products fully meet the needs of the rescue team, and demonstrate its outstanding performance in the rescue. 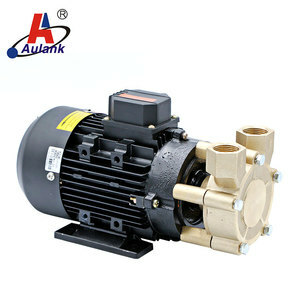 24hour working 8hp water pump with German technical Widely used for: 1. village or family water supply 2. drinking water and livestock watering 3. garden/courtyard irrigation 4. natatorium/swimming pool 5. water supply for bivouac or camping car 6. water supply for remote ares. 7.Solar Water Circulating System Advantage of solar water pump: 1,Auto-operation, labor free 2,Suitable to all kinds of pumps, including three-phase AC pumps, single-phase AC pumps and DC pumps 3,Wide range of input voltage, suitable to different PV modules 4,Modular design, easy to maintain 5,Solar and mains power hybrid, 24 hour operation Solar photovoltaic DC pump 4SD medium flow series: Model of pump Power ( W ) Matching compone ( V ) Max. lift head ( M ) Flow ( L/min ) 4SD-15 100 20or 24 15 0-60 4SD-30 200 20or 24 30 0-60 4SD-45 300 20or 24 45 0-60 4SD-60 400 20or 24 60 0-60 4SD-75 500 20or 24 75 0-60 4SD-90 600 20or 24 90 0-60 4SD-105 700 20or 24 105 0-60 Water inlet ( mm ) Water outlet ( mm ) IP Grade Dimension ( mm ) 80 32 IP68 100*100*400 80 32 IP68 100*100*650 80 32 IP68 100*100*900 80 32 IP68 100*100*1150 80 32 IP68 100*100*1400 80 32 IP68 100*100*1650 80 32 IP68 100*100*1900 More pictures about solar water pump: Factory pictures: IF your want to know more details,please feel free to contact us! 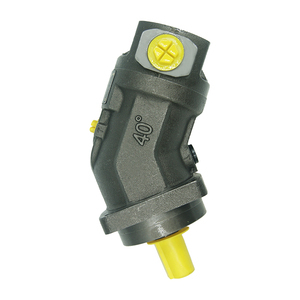 The product range covers the performance range from 0.74 l/h-25.2 l/h,16-1bar. The pump can also be activated and deactivated with a potential-free contact. 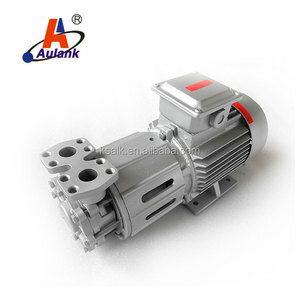 This pump offers uncompromising quality and reliability at an extremely affordable price. Designed as an alternative to a vertical pump, the MINIFLUX can be used when an IBC is not accessible from the top. rapid dispensing or transfer to another container in a higher location. We can also deliver our products carefully packed according to customer requirement. A 1000 Wp solar water pump is capable of drawing and pumping approximately 40,000 litres of water per day from a source that is up to 10 meters deep. Because solar systems only operate during daylight hours the water pumped out is typically stored in a storage tank for use 24 hours per day, to ensure constant availability of water. Best after-sell service Professional sell team Standared Installation assistant Over 10 years experience in factory Solar power system integrating Contact info. Together with producer, customers, governments and building contractors, we help people thrive by applying our insights and years of construction site service experience. Packing & Delivery More Products 1.Are you a manufacture or a trading company9 We are a trading company based on our own factory which located in Hunan Province. 2.What is your advantage9 - Over 10 years concrete pump accessory experience . 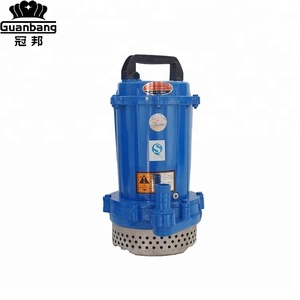 Alibaba.com offers 14,875 pumpe german products. About 1% of these are oil pressers, 1% are massager, and 1% are first-aid devices. A wide variety of pumpe german options are available to you, such as plastic, pvc, and stainless steel. You can also choose from free samples, paid samples. 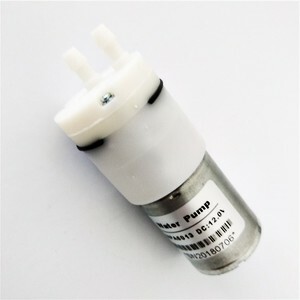 There are 14,935 pumpe german suppliers, mainly located in Asia. The top supplying countries are China (Mainland), Germany, and Taiwan, which supply 95%, 2%, and 1% of pumpe german respectively. 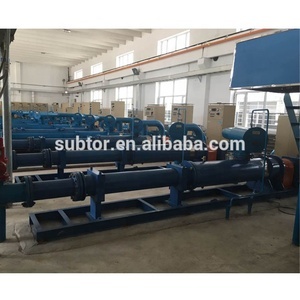 Pumpe german products are most popular in Domestic Market, Southeast Asia, and Western Europe. You can ensure product safety by selecting from certified suppliers, including 5,518 with ISO9001, 3,719 with Other, and 1,674 with ISO14001 certification.